Oklahoma Connection | Sanger came to Oklahoma City as a high school teacher around 1890. Dr. Sanger’s husband, Fenton M. and their son, Fenton A. were also physicians, and the family practiced medicine together in Oklahoma City. Dr. Winnie Monroney Sanger grew up in Illinois and taught in Oklahoma City around 1890 before graduating with a philosophy degree from Scarritt College in Missouri in 1898. She received a degree in medicine from Washburn College, now the University of Kansas, completed graduate courses at Johns Hopkins University in Maryland, and began her medical practice in Oklahoma City in 1904. She was the medical inspector for Oklahoma City Public Schools (1918-1923) and served as medical advisor to women at Oklahoma State University. 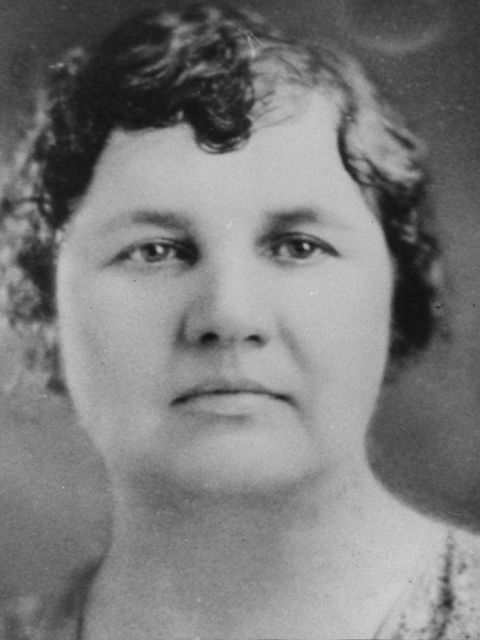 She was also the secretary of the Territorial Teachers’ Association and president of the Oklahoma Women’s Medical Auxiliary.